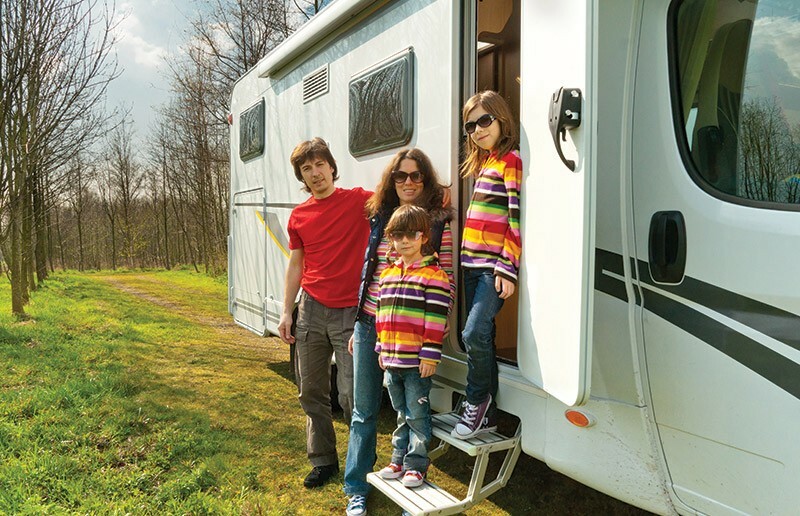 for seasonal tourers and motor homes. 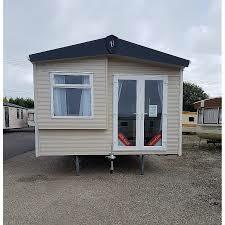 A slice of North Wales can be yours by owning your own caravan holiday home. Llawrbetws Caravan Park is set in the grounds of 14 acres of idyllic countryside with panoramic views of the rugged Welsh Berwyn Mountains. 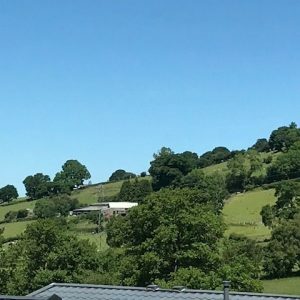 We are a quiet, peaceful family run park nestled in the heart of rural North Wales. 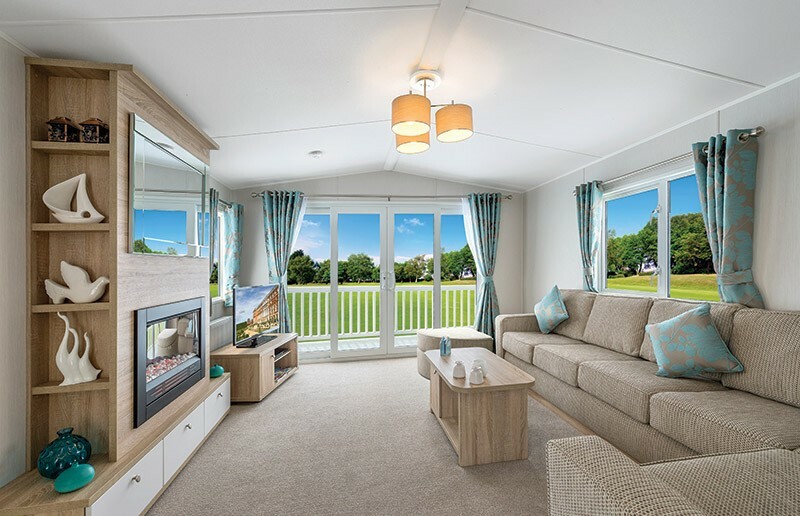 If it is an authentic country holiday you look for in a caravan holiday and scenery, wildlife and a rural lifestyle is important to you, then you should come and pay us a visit as this describes our park well. 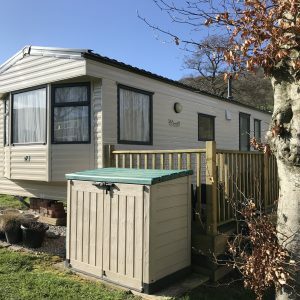 We are positioned between the most notable National Parks in the world with our caravans looking out on the Snowdonia National Park, The Clwydian Range and Dee Valley Area of Outstanding Natural Beauty. People say our Park is an excellent base to explore North Wales, as you can get to most notable destinations within 30 minutes. The area has recently received the accolade as the 4th most popular world destination by Lonely Planet Guide, and the area certainly is deserving of this title. You will find us on a country lane, right in the middle of spectacular scenery, just off the A5, we are very close to the world renowned Rhug Estate and Farm shop who are known for their organic Bison Cattle, and the park shares its views with alpacas, a lot of sheep and Spot the Dog. Find more on our for sale page. Llawrbetws features 70 fully serviced pitches set within 14 acres, each with mains electric, water and piped gas. The majority of the pitches have far reaching views of the mountains and surrounding landscapes. NEW DEVELOPMENT AVAILABLE IN 2019. CHOOSE YOUR OWN PITCH WITH FANTASTIC VIEWS. 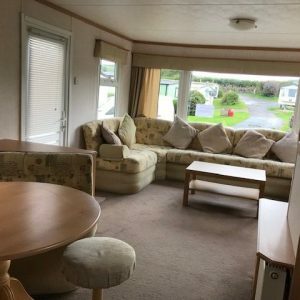 Llawrbetws has a small touring area for seasonal tourers and motor homes set in a very quiet and relaxed area of the park which has wonderful views of the surrounding rural countryside. Other facilities also on site. 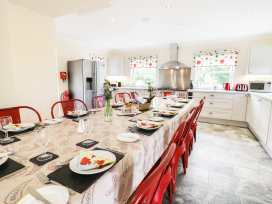 Llawrbetws Uchaf is a large traditional farmhouse featuring six bedrooms, large family kitchen, traditional garden, hot tub, washing and drying facilities and a lounge complete with wood burning stove.